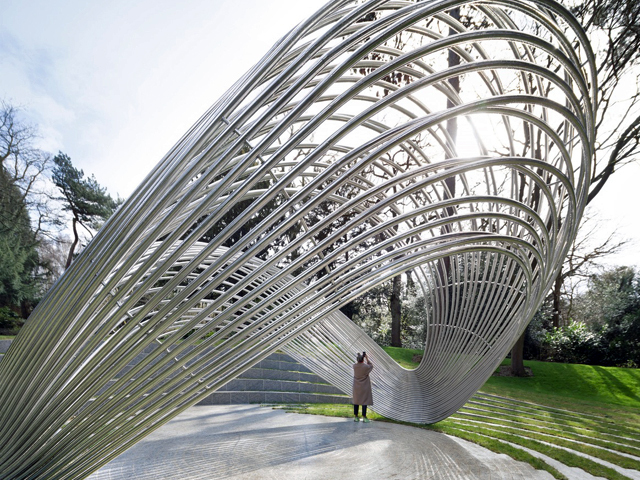 The polarising $11 million sculptural piece - Cloud Arch - has been approved for construction by the City of Sydney. To be erected in the city centre, Council believes the public artwork will reflect the city's growing status as a "people's place". After releasing the updated designs for Cloud Arch early last week, The City of Sydney has approved the artwork for construction, six votes to four on Tuesday night. 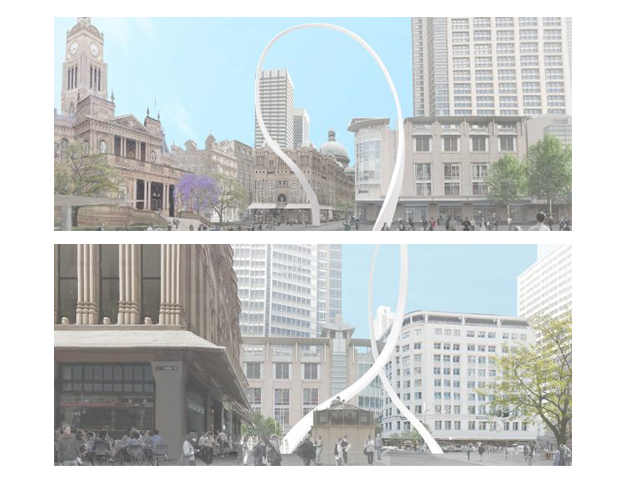 Designed by Japanese artist and architect Junya Ishigami, Cloud Arch is a majestic steel arch that will rise 58 metres above George Street and increase Sydney’s pulling power on the global tourism stage. 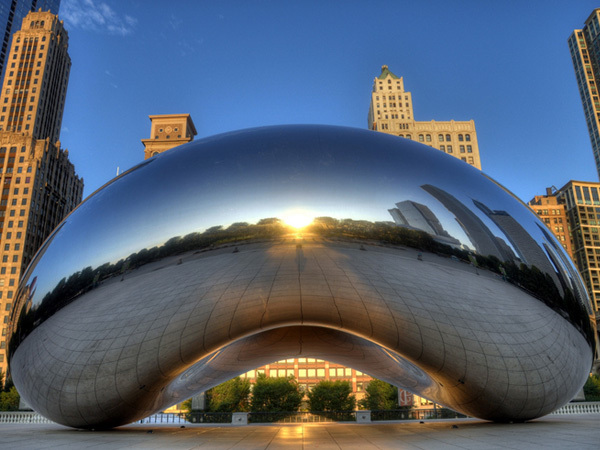 The City of Sydney hopes that the iconic figure will act in a similar manner to Chicago’s Cloud Gate and St Louis’ Gateway Arch and act as both a landmark and iconic imagery that represents Sydney’s ‘people place’ status. When complete, the sculpture will span from the QVB across George Street to the intersection with Park Street, with light rail and pedestrians moving underneath. The artwork will be the final feather in the cap of the City’s massive redevelopment of the CBD. Lord Mayor Clover Moore said the construction of Cloud Arch symbolises the moment the city centre finally becomes a people’s place. “Making our city work better for the people in it every day has been a key priority over the last decade and the light rail project is a big part of that,” the Lord Mayor said. 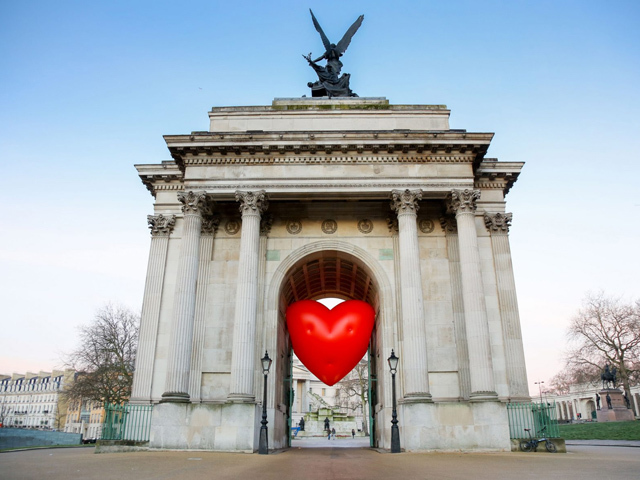 The updated design of the arch has almost doubled in size after a number of technical challenges arose with the initial design. 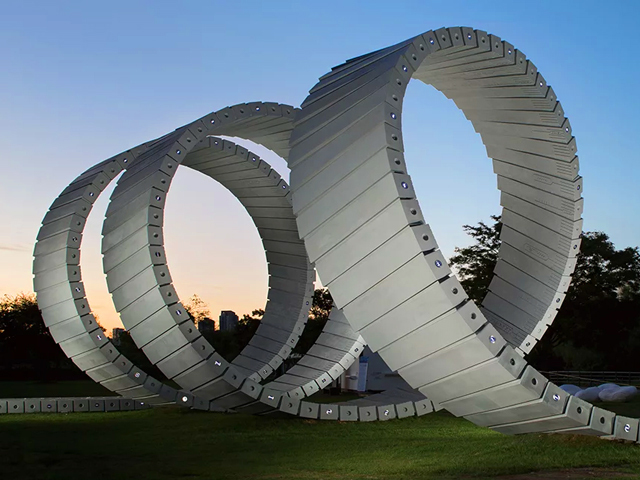 This could explain, in part, the original budget’s blow out from $3.5 million to $11.3 million as an additional 140 tonnes of steel will be required for the larger arch. 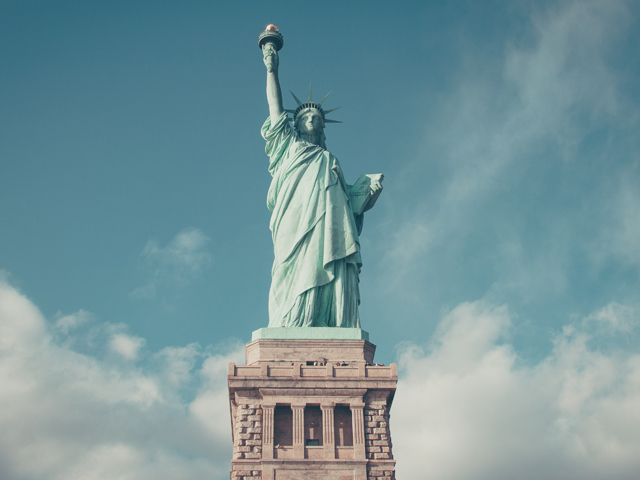 Global steel prices have also risen sharply since the original plans were submitted. 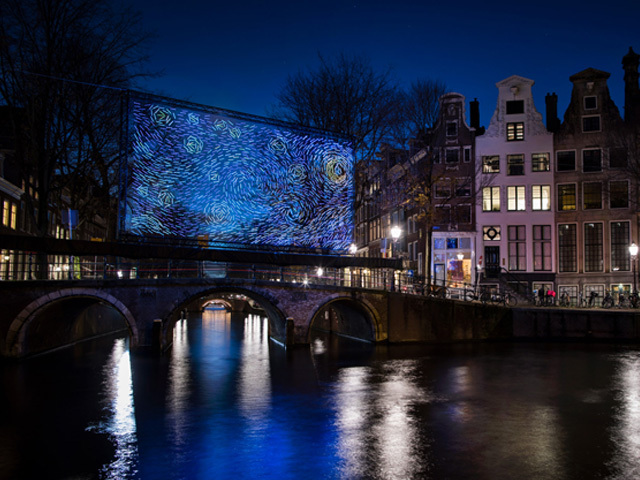 Other challenges to the artwork, which influenced the redesign, have arisen from the complex technical constraints beneath George Street, relating to rail tunnels, retail tunnels, the Cross City Tunnel and major underground services. These restraints required the altering of the footings location which, in turn, required alterations to the artwork’s structure. 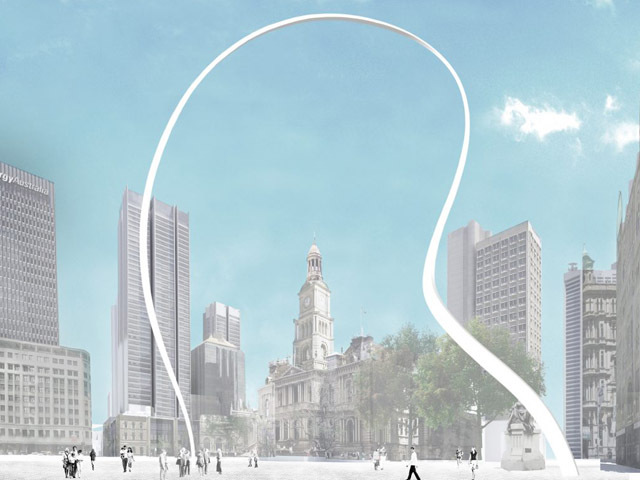 The loop of the arch has also been enhanced to better frame Sydney Town Hall, the QVB and important monuments and buildings at the heart of the city. City staff have proposed that the increase in cost could be covered by postponing and using funds set aside for Hany Armanious’ Pavilion artwork and re-allocating savings from the public domain budget – a result of a number of voluntary planning agreements that the City struck with developers. “The value that this artwork will add to the city centre cannot be underestimated,” the Lord Mayor said. 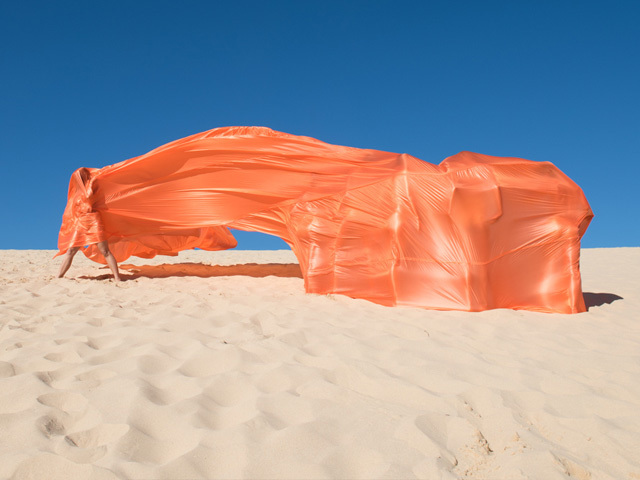 While many are concerned about the viability of this public artwork, several business, arts and community figures have voiced their support for Cloud Arch and its potential to enhance Sydney’s standing on the world stage. The construction of Cloud Arch is expected to be completed before March 2019.